No followers found for Sunila Vig ! 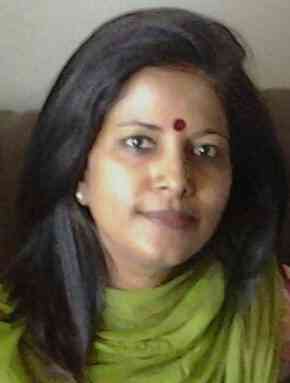 Sunila Vig is not following any Storyista yet ! No likes found for Sunila Vig !